Take a deep breath, y'all: this week holds 5 (!) 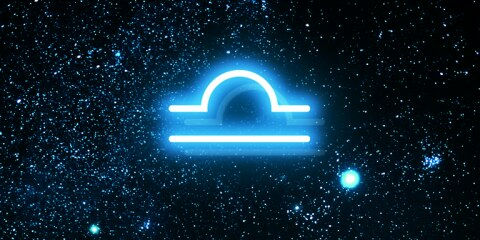 pivotal astrological events. The theme among all five is consistent — new beginnings. Up first is Monday's new moon in Sagittarius where the night sky listens carefully to our intentions. 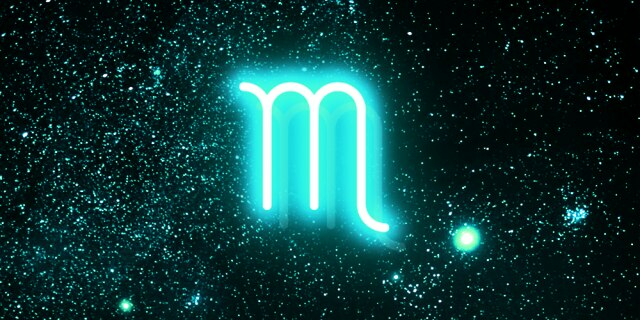 On Tuesday, drill sergeant Saturn — planet of discipline, responsibility, and integrity — enters Capricorn until March 2020. 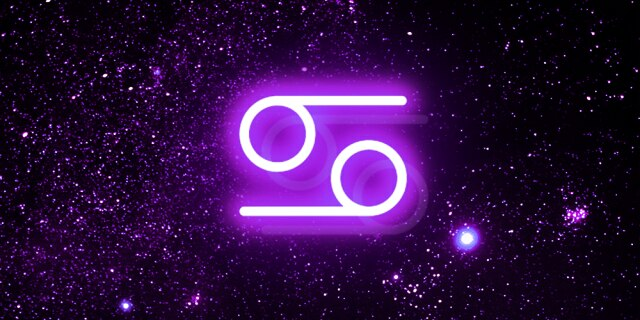 If you were born between February 1988 and February 1991, your first Saturn return begins on Tuesday. 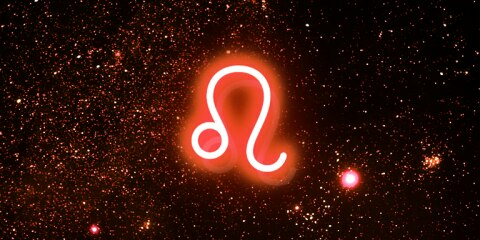 Speaking of which, Capricorn season begins this Thursday on the winter solstice. 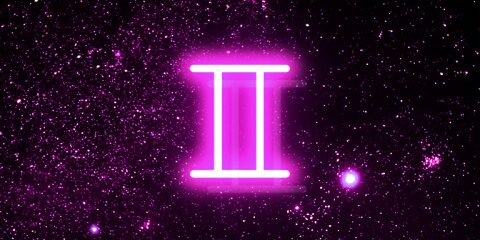 Mercury Retrograde reaches its completion on Friday. But that's not all! Venus — planet of love, values, and finances — enters Capricorn on Sunday and reminds us to honor the responsibilities required to sustain love. You've learned a great deal about your identity, your gifts, blind spots, and goals this month. The New Moon in Sagittarius on Tuesday will ask you to locate your highest, most service-oriented intentions and make them a reality over the next six months. Put fear aside and get to it. When the sun, Saturn, and Venus leave Sagittarius for Capricorn by the end of this week, you'll be asked to apply what you've learned into future decisions. Capricorn season officially begins on December 21 at 11:28 a.m. Tuesday's New Moon in Sagittarius will gently push Capricorns toward healing and closure. You're hardly a sign to resist opportunities for growth, so identify what exactly you're hoping to accomplish. 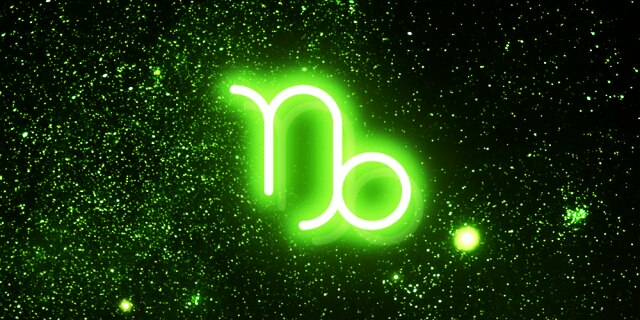 That way, you can begin Capricorn season with full emotional and mental availability. 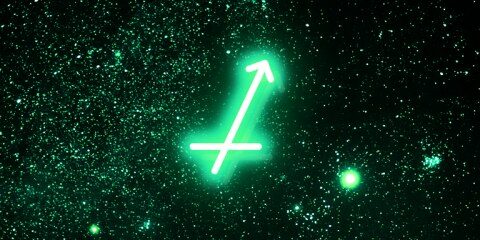 By the end of the week, the Sun, Saturn, and Venus will collide in Capricorn. This is pivotal. With this alignment, your romantic and financial contexts will be filled with wonderful possibilities. While the Sun and Mercury Retrograde helped you understand the energy of friendship, you've helped champion many outcomes on your own. 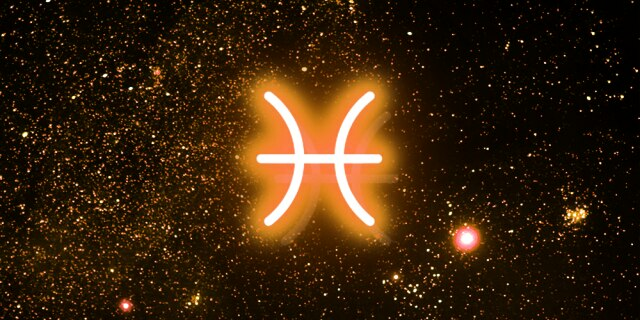 The New Moon in Sagittarius on Tuesday wants you to keep your perspective optimistic and focus on identifying your highest expression within a friendship. At the end of the week, the Sun, Saturn, and Venus join in Capricorn and your inquiry into healing begins. The universe promises you emotional beautification and discipline so you can become the person you're capable of becoming. Your career dreams are fiiinally coming true! With the Sun and Mercury Retrograde helping you understand your highest career aspirations, I'm sure you've felt like a helpless goldfish swimming in the opposite direction of the tide. That resistance ends this week! Tuesday's New Moon wants you to get specific and locate where you can use your gifts to be of service. It's likely that when the Sun, Saturn, and Venus all enter Capricorn by the end of the week, your theories on friendship will help you socially and professionally. Yay! Throughout the last Sagittarius-ruled month, Aries bbs were nudged to reconsider the beliefs that inspire them. 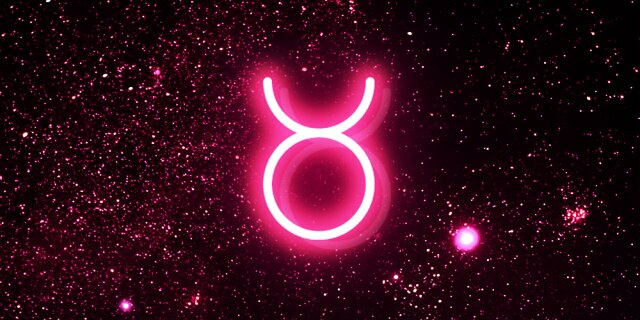 With this new understanding, you'll be called to look to the future under Tuesday's New Moon in Sagittarius and be inspired to continue this learning. Perhaps you'll want to further your education, embark on an international adventure, or publish your writing. Do it! 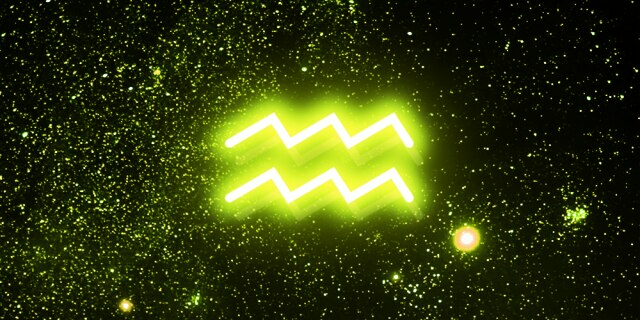 Green light go, Aries! By the end of this busy week, the Sun, Saturn, and Venus will move into Capricorn, which will cause an integrity check on your career pursuits. The universe has presented you with truths on intimacy, power struggles, and sexuality. With these moments behind you, Tuesday's New Moon in Sagittarius is asking you, "What do you want to do about it ... and with whom?" Think of goals you now want to achieve knowing what you now know from this past month. Speaking of understanding, when the Sun, Saturn, and Venus enter Capricorn this week, your relationship to the big picture will need a little reality check. As long as you stay flexible, Capricorn energy will work its power to guide you to your highest personal wellbeing. This last month allowed you to review and experience L-O-V-E in powerful ways, Gemini, did it not? You might now understand what your half looks like in a partnership. Tuesday's New Moon wants you to identify what romantic outcomes align best with this new understanding, even if it means something as simple as admitting to yourself "I'm ready for serious commitment," or "I'm not in love with my partner anymore." The universe wants you to keep it really real. Be upfront. Self-care and Cancers go hand in hand right now. The Sun and Mercury Retrograde in Sagittarius asked you to prioritize personal care, organization, boundaries, and structure proactively. Flare-ups in health-related and relationship matters provided the inspiration to get it done. Tuesday's New Moon wants you to prepare yourself to step it up in your relationships, because when the Sun, Saturn, and Venus join in Capricorn by the end of the week, your relationships will be significantly tested by the Universe. If you show up to these experiences knowing yourself, then your romantic competency will fly off the charts. Dress rehearsal is over, Leo. It's showtime! 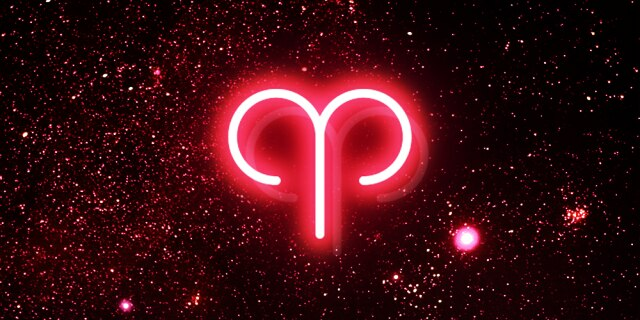 The Sun and Mercury Retrograde both in Sagittarius set fire to your creative capabilities, romantic endeavors, and propensity for risk taking. You've developed something powerful that the world really needs to see, be it a creative project or a blossoming relationship. Tuesday's New Moon in Sagittarius wants you to own your new endeavor and allow it to shine brightly. Don't fret about the organizational required to make it happen because the Sun, Saturn, and Venus will give you the discipline to focus on the small details. The Sun and Mercury Retrograde collided this month to give you powerful experiences around your home life and emotional security. You now understand the responsibilities required to sustain this precious network. Tuesday's New Moon in Sagittarius will ask you where you want to go next in these matters of the heart. You'll want to have your strongest emotional foundation on lockdown. If you have the context for emotional security established by then, you'll be unstoppable in whatever you put your Mercury mind to. You stayed busy throughout this whirlwind of a month! I hope you learned more about your interests and made new friends! Tuesday's New Moon in Sagittarius will allow you to manifest a continuation of your social gifts and strengthen your communication style. If you're hoping for a social sabbatical after all this craziness, now is the time because the Sun, Saturn, and Venus make will get very cozy in your home sector. Beautification and integrity-checking will come knocking on your front door, by the way. That will help you carefully fortify your emotional foundation. In the heat of the Sagittarius Sun and Mercury Retrograde, your attachment to the beliefs and experiences of how you understand security was the universe's focus. So under the night sky of Tuesday's New Moon in Sagittarius, you'll want to promote your inner security free from external dependence. You were not born to be uncertain! Write down intentions to help you own your personal agency so you're more ready for the uncertain experiences of life. If you don't even know where to begin, don't worry, because the Sun, Saturn, and Venus will join at the end of the week and help fortify your pursuit into personal development and growth. Colin is a literal Gemini Twin Astrologer from Long Island, New York and a two-time graduate of the New School with his Bachelor's in Literature from Eugene Lang College and Master's in Fashion Studies from Parsons School of Design. A passionate student of astrology, A Course in Miracles, and other systems of personal-growth, Colin founded QueerCosmos to meaningfully contextualize queer identities across the zodiac and universal spiritual themes. 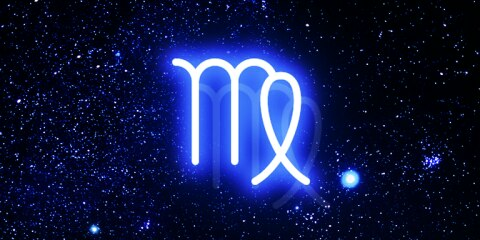 Additionally, Colin leads private natal chart readings and horoscope columns with international publications. For more, head over to QueerCosmos.com.